Pioneer has been busier than usual lately. In the past two weeks they announced the DJM-S3 & DDJ-SR2, and the new HDJ-X over-ear headphone series. 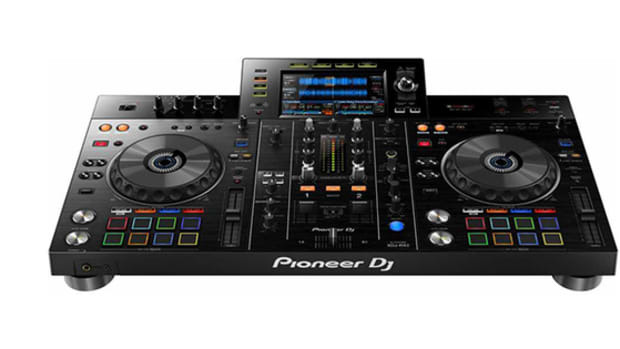 Today, Pioneer has announced the DJ DDJ-XP1 and rekordbox 5. With 32 multicoloured Performance Pads, the DDJ-XP1 is designed to help you craft unique sets and get the most out of the latest features in the updated versions of the rekordbox dj and rekordbox dvs Plus Packs. Adding the DDJ-XP1 to your set-up brings a whole new sphere of creative possibilities to your DJ performances, whether you use multiplayers or DVS via turntables to control your digital music. 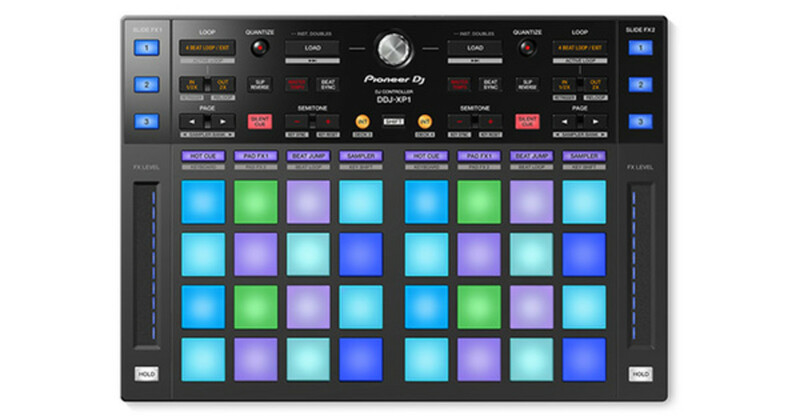 Create your own customised interface with intuitive, tactile control over Hot Cues, Pad FX, Beat Jump, Sampler, Beat Loop and the new Key Shift and Keyboard modes. 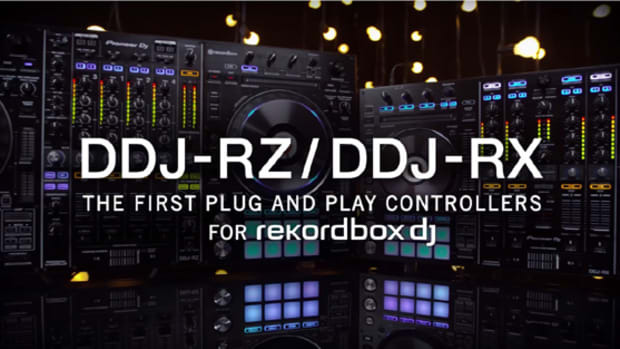 The significantly updated rekordbox software features a more intuitive GUI and improved overall design, while the rekordbox dj performance application includes new additions such as Key Shift and Keyboard mode. 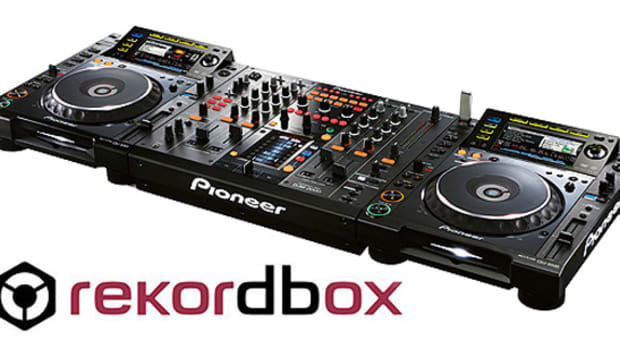 The rekordbox ver 5.0 update also welcomes the performance mixer, the DJM-S9, to the rekordbox family. 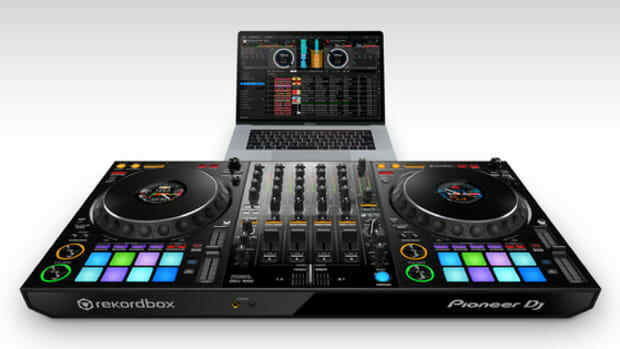 Now, you can connect the popular mixer to your PC/Mac via a single USB cable and use it with rekordbox dj and rekordbox dvs for DJ performances and battles, and you can combine the mixer with the DDJ-XP1 to add limitless new ways to show your flair. Not to mention, the next-generation engine KORETECH makes rekordbox a more lightweight and stable application offering powerful features and performance. With all this new Pioneer gear being announced, gear-heads will want to start saving yesterday! Stay tuned right here for reviews when the products arrive. 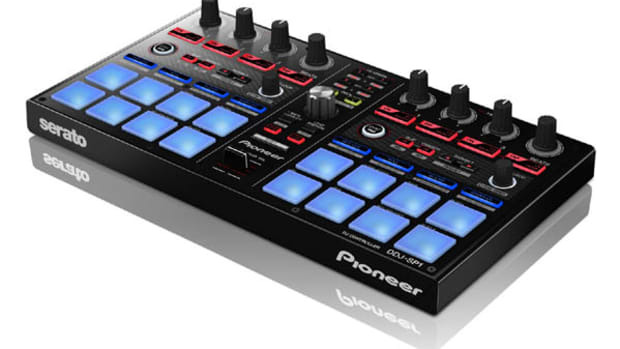 Pioneer has finally let the cat out the bag on their newest DJ controller that they've been teasing everyone about. 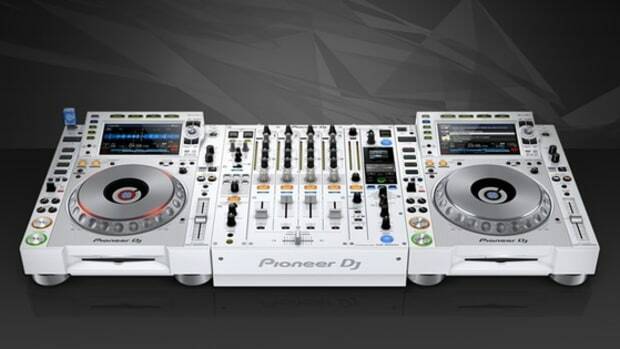 Introducing the new Pioneer DDJ-ERGO Digital DJ controller. 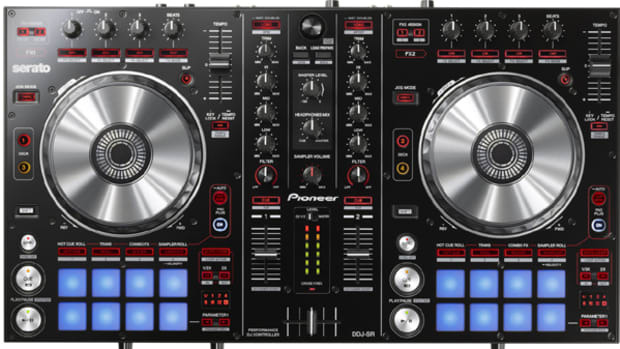 This new DJ controller is geared more towards the DJ's who don't want to spend crazy amounts of money to get into the world of DJ-ing, or for those who need an extra or spare setup to accompany them on trips or light parties. 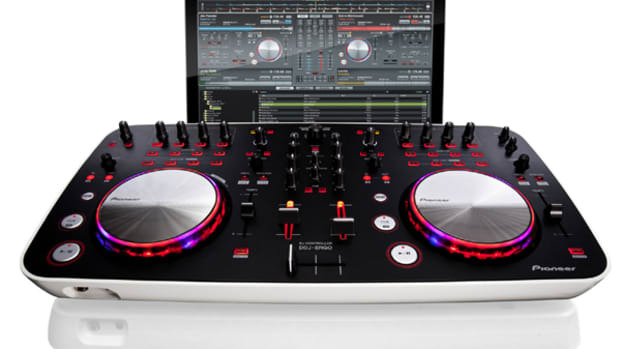 The DDJ-ERGO will come bundled with the Virtual DJ LE software and is fully MIDI-mappable to other DJ software on the market. Check inside for the full press release and demo video.